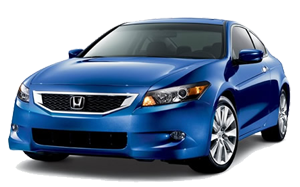 If you live in San Diego and own a Honda, you are part of a large group of award-winning vehicle owners. Whether it is the Edmunds “Lowest True Cost to Own” award, “Greenest Automaker” by the Union of Concerned Scientists, MotorTrend’s Truck and Car of the Year, or any number of the many awards Honda has won over the years, your vehicle is known to be one of the safest and most reliable. At Pacific Automotive, we stay up to date on the latest advances in Honda computer diagnostics and software. Honda owners have trusted us for more than 20 years to keep their cars and truck on the road and operating safely and reliably. 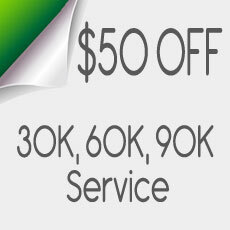 But like any brand of vehicle, maintenance is required and certain problems may be likely to occur. Common problems reported by Honda owners. Does the fan in your Honda blow at full blast all of the time, or doesn’t blow at all? 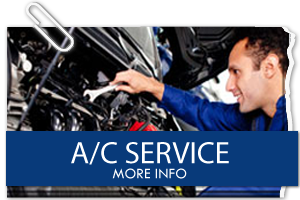 This could be due to a nonfunctional thermal fuse that interferes with the vehicle’s fan. 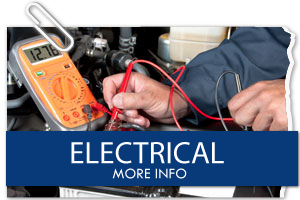 Pacific Automotive can install a new control unit to fix the problem. We can also alert you if this is the sign of a larger problem affecting the entire heating and AC system – which is more than just an annoyance, it could mean a more serious problem. Your Honda’s anti-lock brakes are controlled by an electronic system that distributes braking across all of the wheels depending on forces are acting on the car and how the weight is distributed. The result is supposed to be wheels that don’t lock no matter how hard you step on the brakes. So if you suddenly slam on the brakes, you will still be able to steer. These advanced braking features also mean there are more parts that can break or things that can go wrong. Don’t worry! Just call Pacific Automotive. 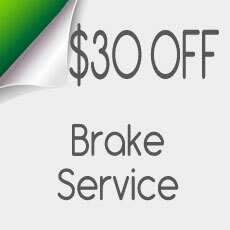 We will use the latest software and diagnostic tools to analyze and repair your brakes, usually on the same day. 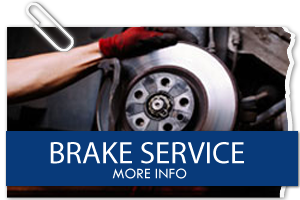 Call us today – properly functioning brakes are essential to the safety of you and your family and any other passengers in the car – like a friend or the family dog. Don’t panic if you are driving in San Diego and your check engine light comes on. 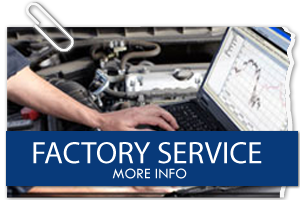 Give us a call and come by so that we can use the latest diagnostic scanners to tell you what the problem is and your repair options. It is usually not very easy to determine why the check engine light is on, but there is one quick thing you can check before giving us a call. Make sure that your gas cap is tightened. That simple fix may do the trick! But if that is not the problem, you can feel confident that we will work to make your Honda safe and reliable – just as we have been doing for 20 years with other San Diego Honda owners. 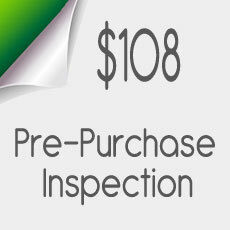 It is important to stay up to date on any recalls that may affect your current model of Honda. 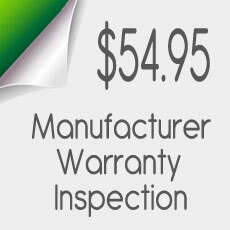 You can check here to find out if your Honda has been affected. 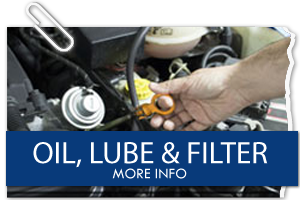 At Pacific Automotive, we can help you check and repair any problems with your Honda. 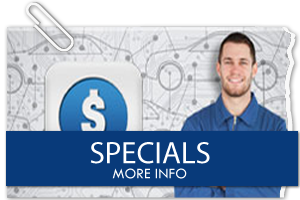 Our ASE-certified Technicians use the latest scanning, software, and diagnostic equipment to keep your Honda running safely and reliably.